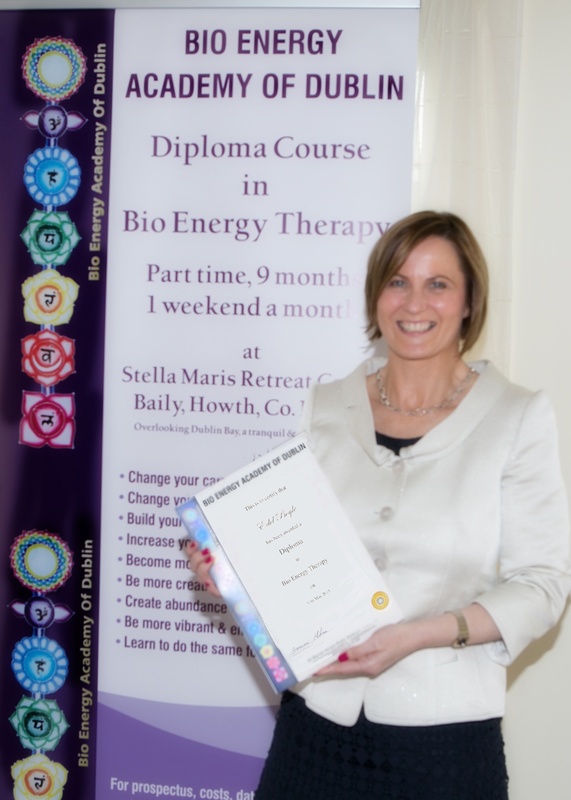 We are currently offering free Bio Energy Demo sessions and Course objective explanations if you are interested in registering for our Bio Energy Diploma Course. Contact Helen our Marketing Manager +353 83 032 6127 / Email – bioacademydublin@gmail.com to register your interest. The Diploma Course is part time and runs over 8 modules, one module every 4 weeks. Our next class intake will run from September 2019 to April 2019. Students attend once every four weeks for two weekend days, Saturday from 10am to 5pm and Sunday from 10am to 4pm. 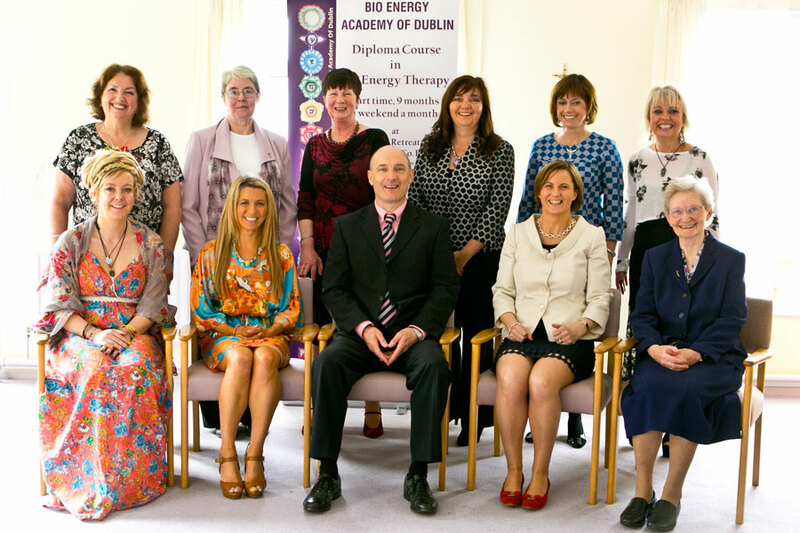 The course is no ordinary bio energy course, it is adapted to give you a good knowledge on the workings of the body and mind, and also in how to be intuitive in the gift we have been given to heal. The wide variety of tools we are thought are both inspiring and enlightening. The EFT to tap into positivity matched with the gratitude note book indeed allow us only one direction. Up up and away I feel since I started the course my life’s journey has become ignited again and I am learning how to be awakened to the inner gifts and use them to heal. I have enjoyed every minute of the course to date. In doing the course I feel I am meeting people from different areas and all sharing the same interest. 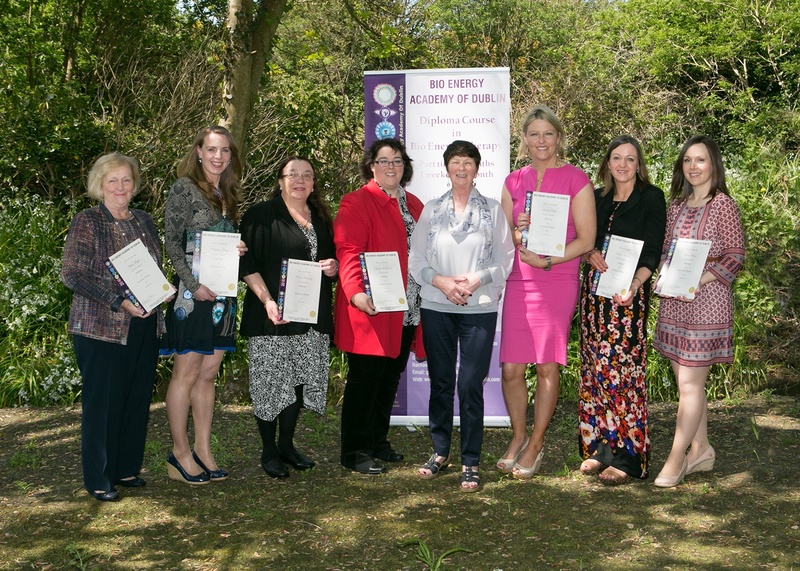 Bio energy has increased my energy levels, confidence, decision making and well being. I feel more connected to the universe and aware of the power of it. I look forward to attending the course each month. I enjoy practising the therapy and I am amazed of the positive results of the therapy. Thank you for the wonderful Refresher day. It was great to meet the previous year's group.